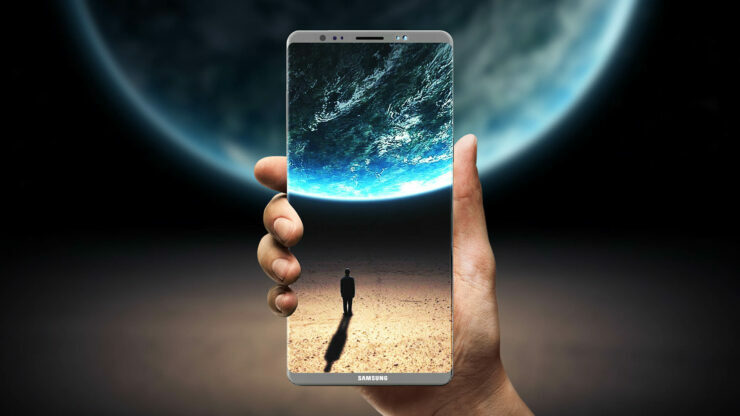 The Huawei Mate SE was launched shortly after the Honor 7X, as a slightly more expensive variant of the device for a slightly elevated price tag. The Honor 7X received its Oreo update some time ago, and following its footsteps, the update is now rolling out for the Mate SE. The update brings all the Oreo goodies the Honor 7X got, which include a new floating navigation dock, an updated settings menu, a recycle bin in your gallery, the ability to link two Bluetooth devices simultaneously and face unlock. The update is a bit on the heavier side, weighing in at 2.4Gb. If you haven’t received it yet, head over to Settings> Software Update to check if you’re eligible for it. T-Mobile Galaxy Note 8 Oreo update rollout resumes, finally. 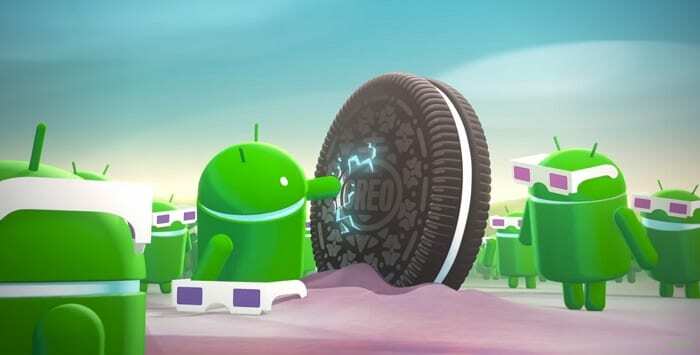 Now would be a good time to check for the Oreo update if you’re on a T-Mobile Galaxy Note 8. Hopefully, it’s bug-free this time around, and the company doesn’t pull the plug on the already delated update again. 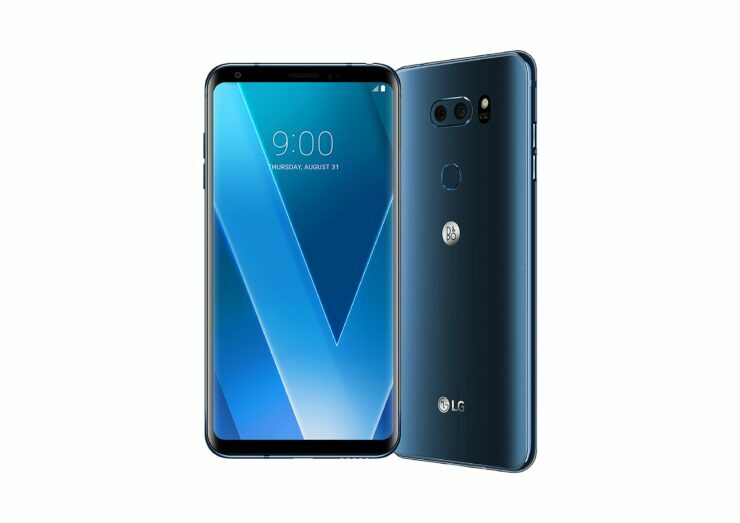 Strictly speaking, the Oreo rollout for the LG V30 hasn’t been all that bad, with Korean and international variants of the device receiving the update at the beginning of the year. The US variants of the device had to wait four months for a taste of Oreo, and now almost all the carriers have rolled out the update. T-Mobile, on the other hand, seems to have a hard time with it. The carrier rolled out the update last week and stopped it shortly after (we’re beginning to see a trend here with T-Mobile). You can still sideload it by downloaing the OTA package from XDA Developers and install it using LG’s ‘UP’ desktop software.